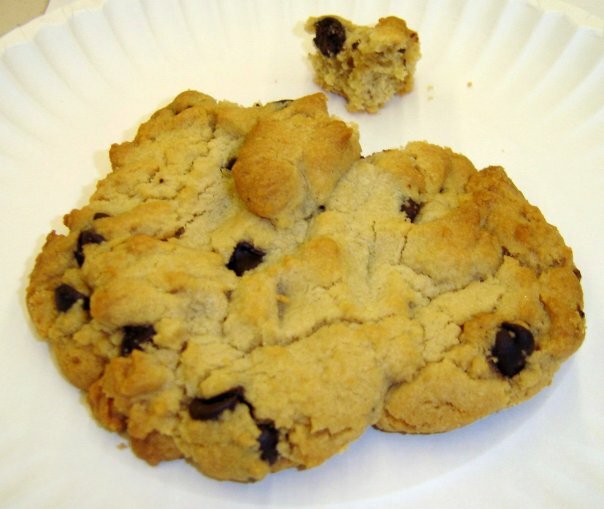 Can anything really compare to that first bite you take from a straight-from-the-oven chocolate chip cookie? The cookie’s so warm and soft as the chocolate just melts in your mouth. 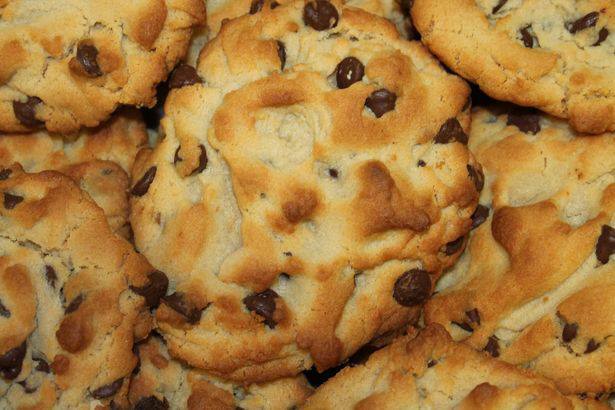 Arguably one of the most popular types of cookie, chocolate chip cookies often conjure happy memories – of parents and grandparents – for many of us. 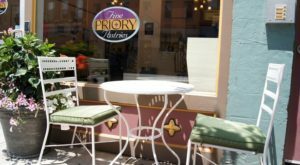 Treat yourself to a little nostalgia and what’s been called the best chocolate chip cookie in the city at this quaint bakery in Pittsburgh. 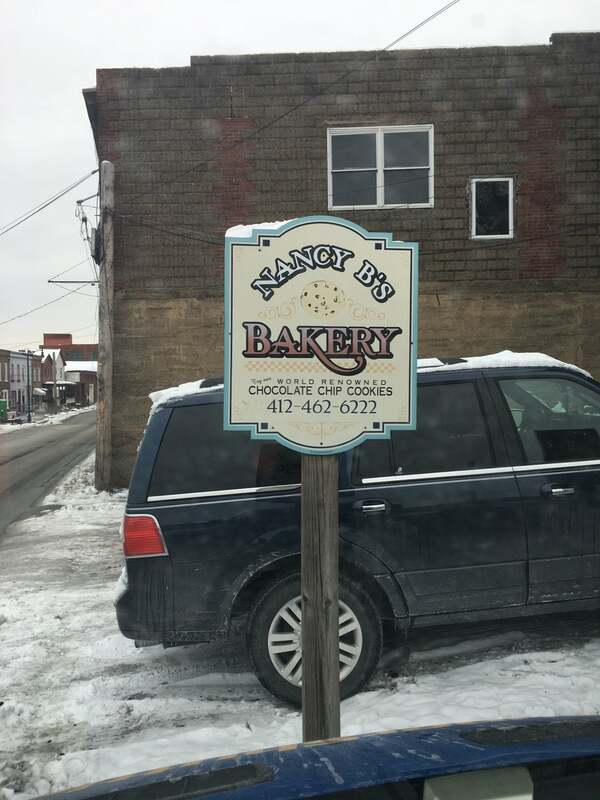 Keep an eye out for the quaint sign that signals you've arrived at Nancy B's Bakery in Homestead. 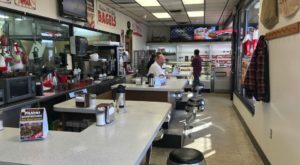 Then, make your way through the front door of the unassuming bakery that many claim makes the best chocolate chip cookies in the city. 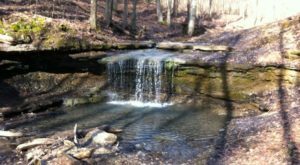 But, you really have to make that decision for yourself. 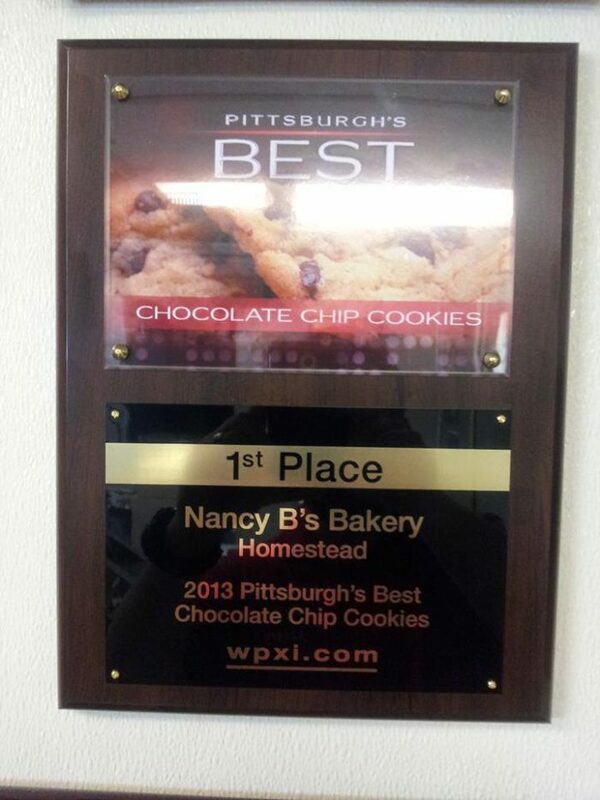 Over the years, Nancy B's homemade chocolate chip cookies have earned accolades from Pittsburgh Magazine and WPXI-TV. 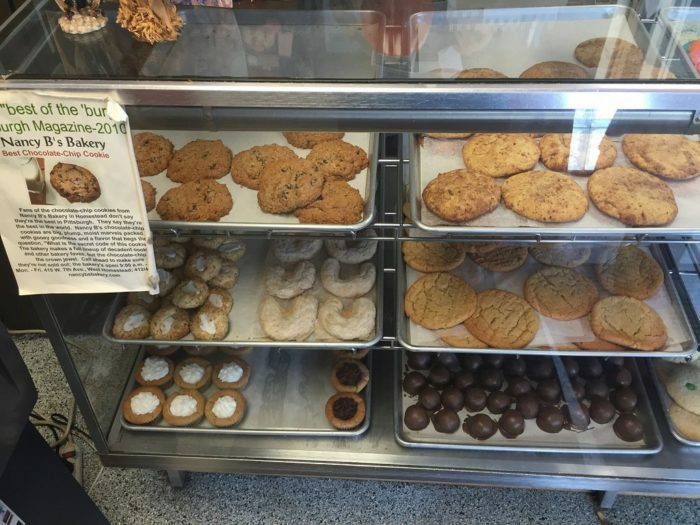 Check out the rest of the delightfully delicious homemade cookies, including oatmeal raisin, thumbprints, macaroons, and peanut butter. Of course, that's just the beginning of all the homemade goodness. 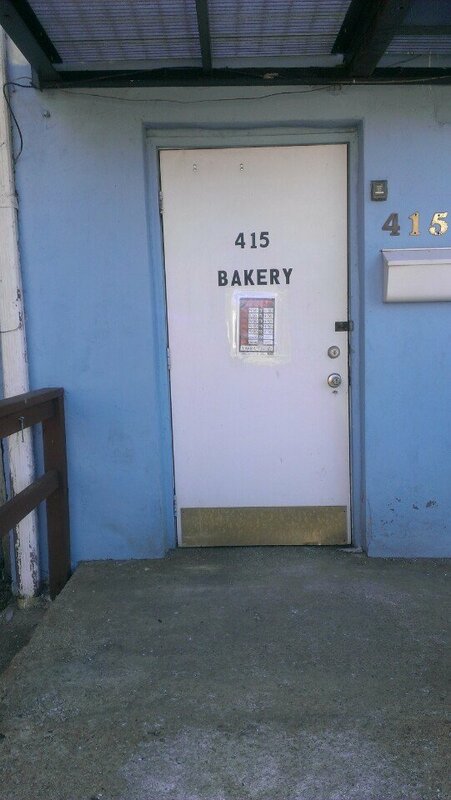 Nancy B's also makes lady locks, chocolate cookie cakes, apple dumplings, and nut rolls. 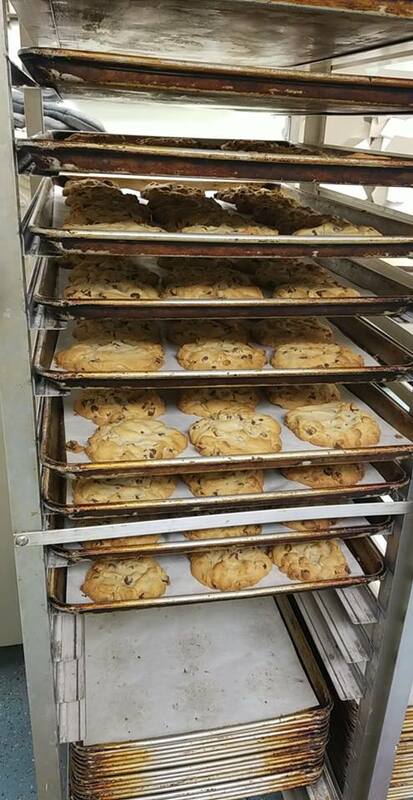 Discover for yourself why Nancy B's chocolate chip cookies have been called the best. Visit Nancy B's Bakery Monday through Friday from 9 a.m. to 4:30 p.m.
Nancy B's Bakery is located at 415 W. 7th Ave., West Homestead, PA 15120. 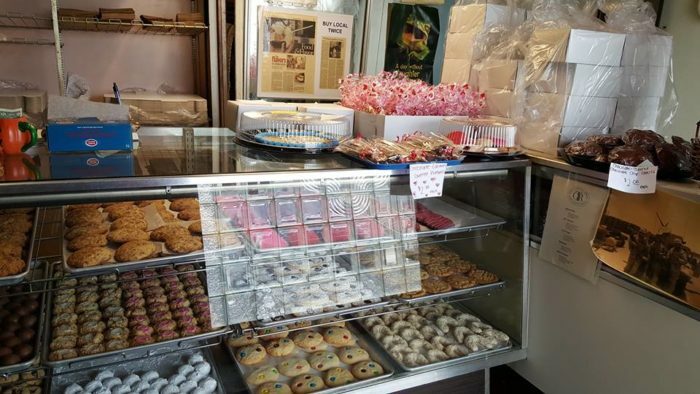 Click here for the official website of Nancy B's Bakery. 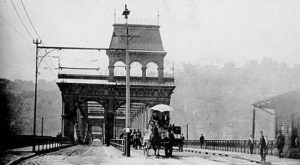 Or, go here for Facebook. 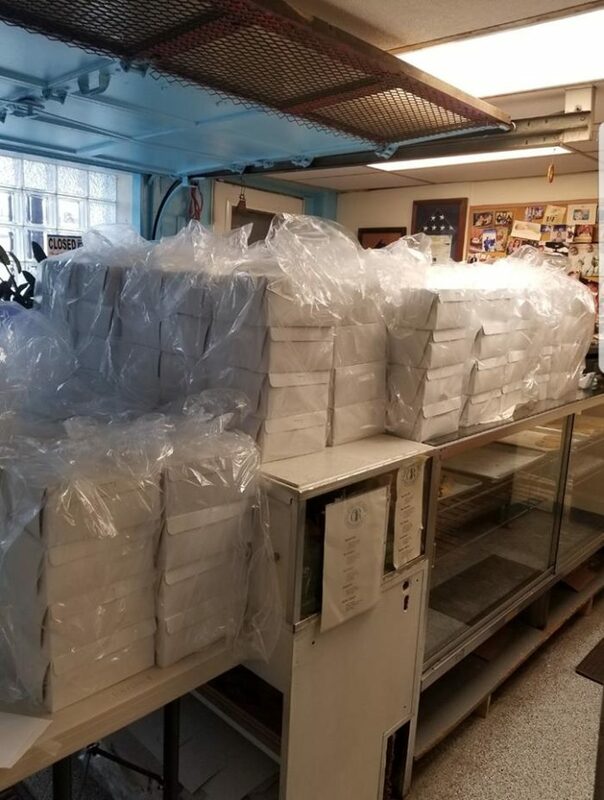 Do you agree that this bakery in Pittsburgh makes some of the city’s best chocolate chip cookies? 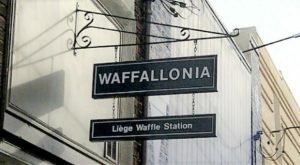 Why or why not? Let us know in the comments! 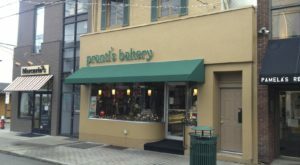 Then, click here to read about a little-known bakery in Pittsburgh that is truly a city gem.